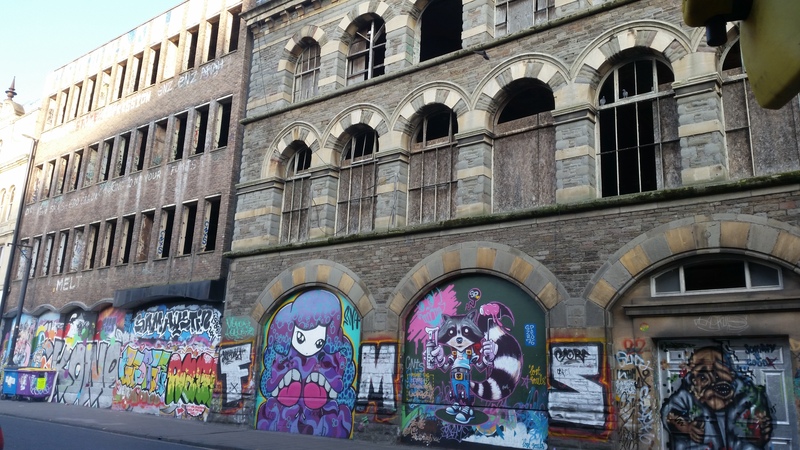 Public objections to the Fifth Capital proposal for the Carriageworks are coming in thick and fast, as the deadline for the planning appeal draws near. Handwritten and postcard objections are also being gathered and will continue to be submitted up to the 8th April, when there will be a march from Stokes Croft to the College Green Council Planning offices. Continued Carriageworks focus meetings are to take place each Monday at PRSC new building, (next event Monday March 23rd 18:30 https://www.facebook.com/events/1376380246019563/ ) and street activities are also planned for this Saturday outside the Carriageworks to raise awareness of the ongoing campaign and activities.